Experience the joy of the Lord with the Sacred Heart Sisters and their friends. 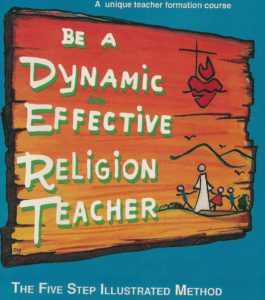 Find out why so many catechists have found to be essential to their classroom instruction. Even the Vatican Film Library has a complete set of these programs. Each fast-moving program contains short segments of Illustrated Explanation(s), Signing Songs, Puppet Shows, Mime, Cartoon and Dance/songs. Every series has a Resource Book with children’s work sheets, suggested discussion material on various levels, activity, and music/lyrics with guitar chords. This video is not displayed at the same resolution as the video series. 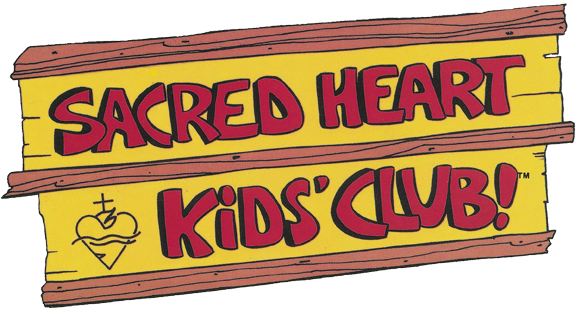 It is meant only as a preview to the kind of content available in the Sacred Heart Kids’ Club. The Creed Resource Book includes children’s worksheets, music/lyrics with guitar chords, theme discussions for various levels, and a teacher’s guide with clear, brief instructions. The Sacraments Resource Book includes children’s worksheets, all the songs, and a teacher’s guide with clear, brief instructions. The Commandments Resource Book includes children’s worksheets, all the songs, and a teacher’s guide with clear, brief instructions. 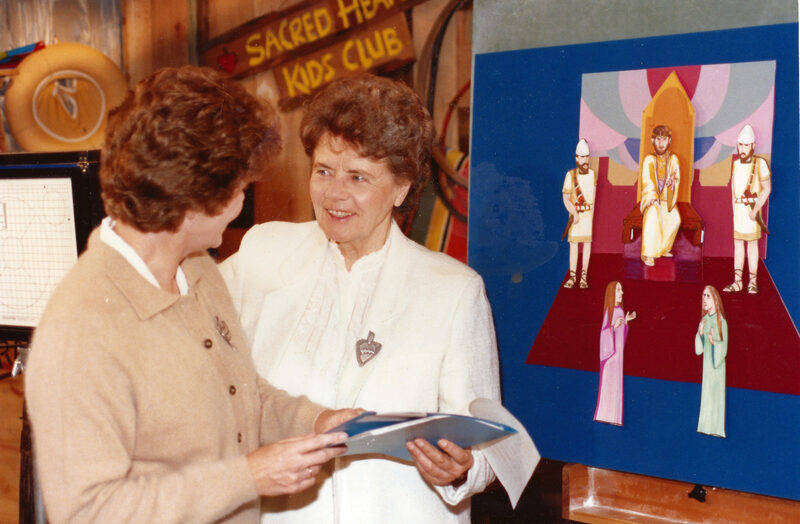 The Sacred Heart Sisters are delighted to share the Five Step Illustrated Method which has made “Sacred Heart Kids Club” video catechesis attractive around the globe. This DVD/Video course comes with a set of 4 video tapes or a set of 2 DVDs. They are two hours long over seven sessions. It is available in English and Spanish, VHS or DVD, and NTSC and PAL. The guide used is also reproducible. This course is a method that can be used for all ages because it is easy to learn, practical, vibrant, and delightful! The specific apostolate of our Community is teaching religion in an intelligent, comprehensive and truthful way, and always introducing God…as a loving Father, a very personal Friend whose presence with us every day and everywhere can make us happy faithful Christians. 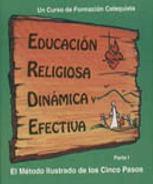 The complete religious education program, is used on five continents and broadcast in several countries.